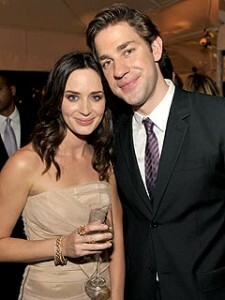 Emily Blunt is married to Jim from The Office. Jim’s name in the real world is John Krasinski. He is one lucky fella as you will see in this interview. A lot of fun and gives great chat, Emily stars alongside Joseph Gordon-Levitt and Bruce Willis in the action packed sci-fi movie, LOOPER. In the movie she plays a tough mother who will do anything to protect her little boy. The Toronto Film Festival has kicked off with a bang. 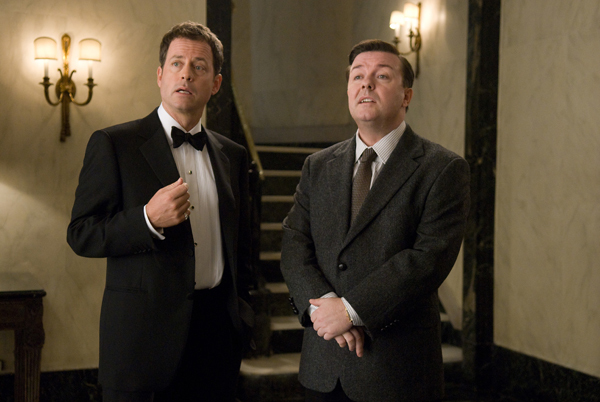 Last night was the Premiere of LOOPER starring Bruce Willis and Joseph Gordon-Levitt. At an official function I caught up with Lucille De Standre, one of Toronto’s oldest film critics. She reflected on the festival and the Earth in general. 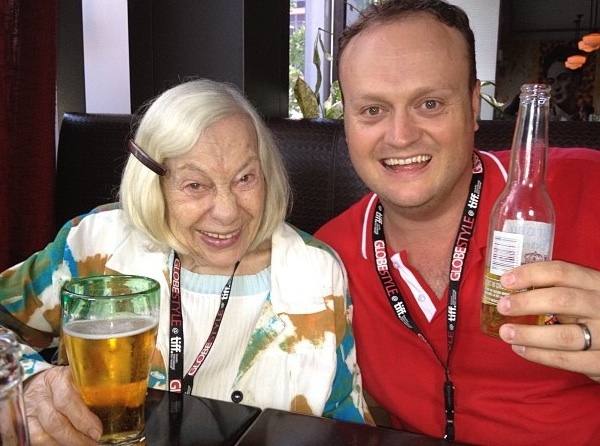 Have a listen to Lucille and I having a chat…. 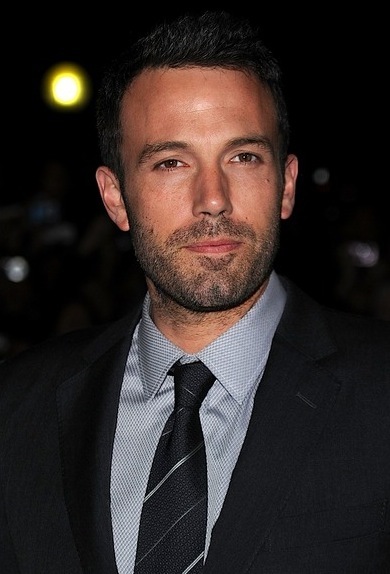 The Town is now the number one movie in America so Ben Affleck can rest a bit. While up at the Toronto Film Festival I saw him a few times and he was one stressed and nervous dude. I guess when you write, direct and star in a studio-backed movie your knackers are well and truly on the line. I commend the fella for having a crack and making a fantastic movie that has it all. It’s a love story with great action. Ben plays a career criminal who wants out of the only business he knows. I was at the red carpet at the Toronto Film Festival and manage to snag Ben for a quick chat. Also in the movie is the very beautiful Blake Lively of Gossip Girl fame. She looks a lot different to anything she has played before. In this she looks a bit crack whorish but still hot. Somehow she stopped and talked to me. I’m not sure why she stopped. She probably wish she didn’t.